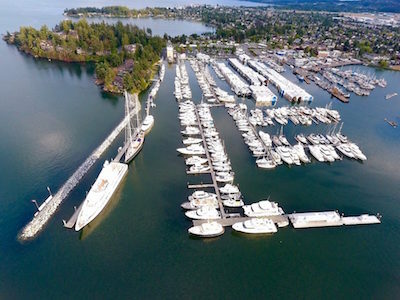 Find out about all amenities including: marine fuel dock, restaurant, boat haul-out, boat moorage, rates, dry storage, local business directory and more. Boating supplies from Chevron oils to additives, tackle to cruising guides, ice to snacks. Cleaning, Waxing, Provisioning & Concierge. Please protect the environment. Located at fuel dock. Use access code for entry after 4pm. Showers – $2 coin / 3.5 min. Three $1 coins per cycle. Wash 25 min. Dry 60 min. Detergent available in marina office. Available at marina in heated and secure building with 24 hrs access. Provided for marina and restaurant guests. Please inquire for reserved parking and vehicle or trailer storage. Click here to apply for a Tidal Waters Fishing License. Unlimited ramp access for marina guests. 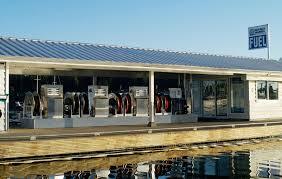 Marina-wide Digital HD video surveillance. Located upland in the containers for disposal of galley trash, organics and recyclables. Located on the south side of Harbour Rd. in the large grass field. Available to sign-out from the marina office. Racks located in the upper car lot at the west end. Delivered to the marina by Thrifty Foods. Please contact the providers directly. 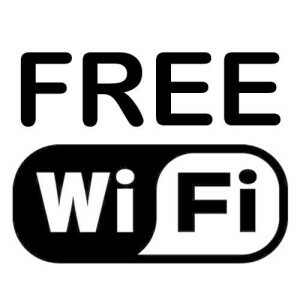 FREE WiFi available to marina guests. Located in the marina office. 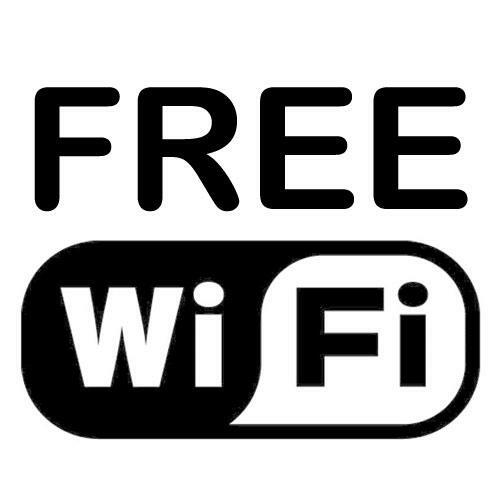 Connect on-line with your laptop or use the computers provided. Located in marina office. Seating for 16 – $50 / hr. 4 hr minimum. Fax, photocopy services and postage in marina office. We accept special mail deliveries to the marina office. Ensure your package is pre-paid. In the event of a snowfall, snow will be cleared from the parking lots and docks (but not boathouses). During the winter, always beware of ice and frost. During freezing temperatures the water is shut off on all docks. Please follow weather forecasts and ensure your tanks are full. Building, repairing and renovating power and sailing yachts since 1950. Two marine railways capable of hauling vessels up to 130 feet or 150 tons access Philbrook’s enclosed work areas. Marine technicians specializing in diesel, inboard & outboard motors, stern drives, installations and repairs of yacht systems including Spectra Watermakers and Hurricane II Heating systems. Your donation helps the dedicated volunteers stay safe through better training, safer rescue boats, and proper equipment. The job cannot be done without you. Thank you for helping the RCMSAR save lives.